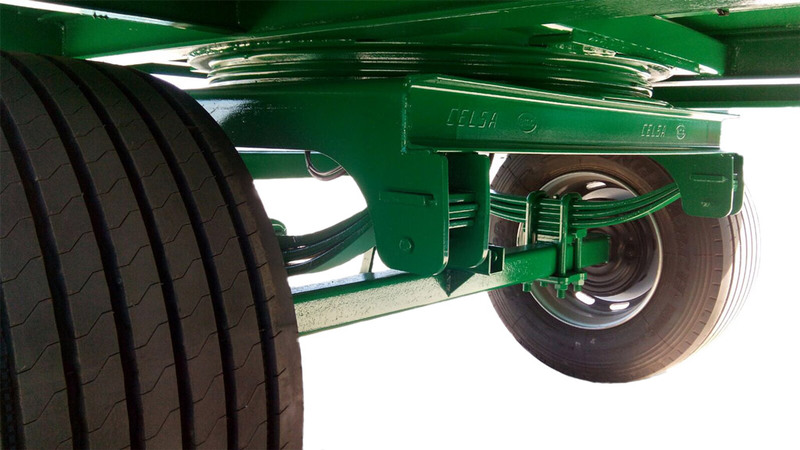 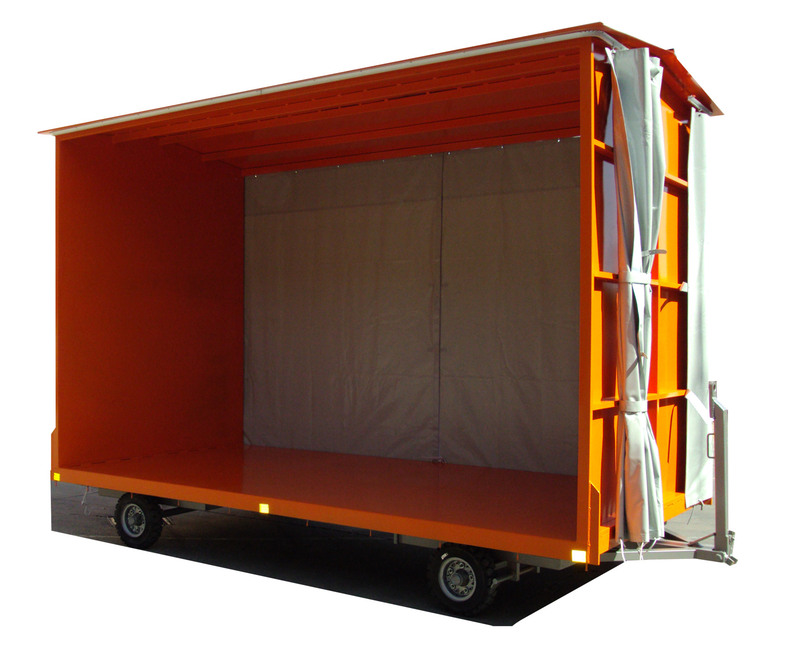 We manufacture trailers for internal logistics, perfectly tailored to customers’ needs. 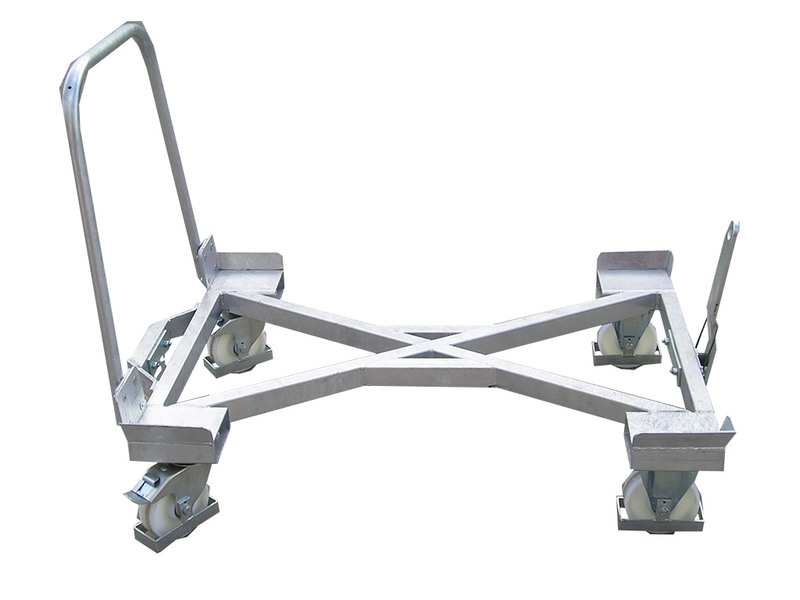 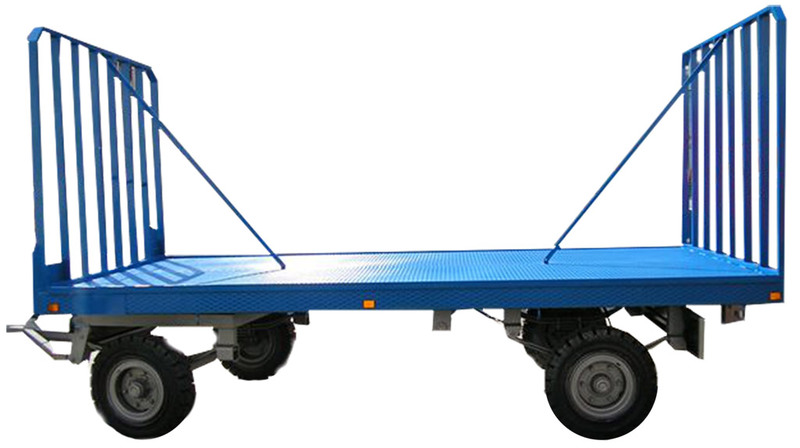 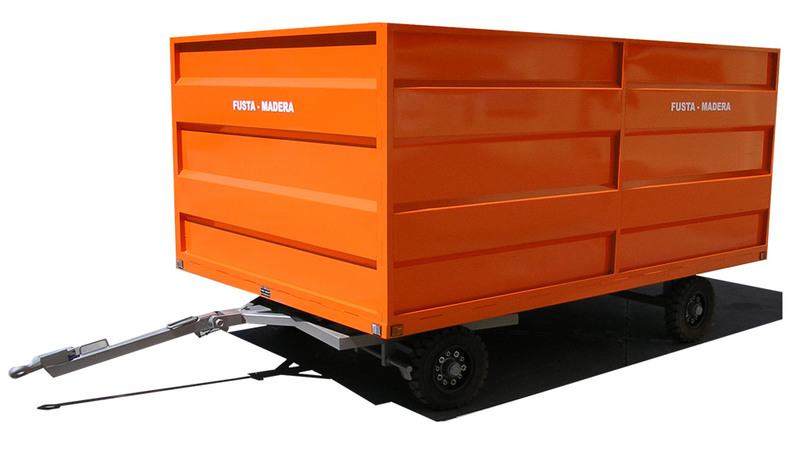 We can produce any type of trailer, with capacities from 500 kg to 50 tonnes, and offer all types of options, such as sides, front and rear panels, roofs, canvas sides, etc. 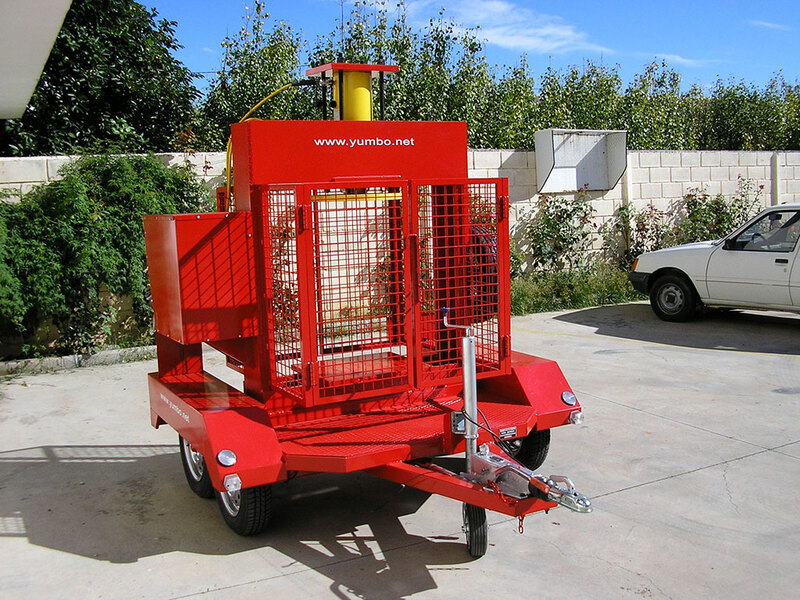 The fact that our customers include Citroën in Vigo, Mercedes in Vitoria, etc., is a clear indication of the quality of our products and just how competitive our prices are.